Are you doing daily pooja? 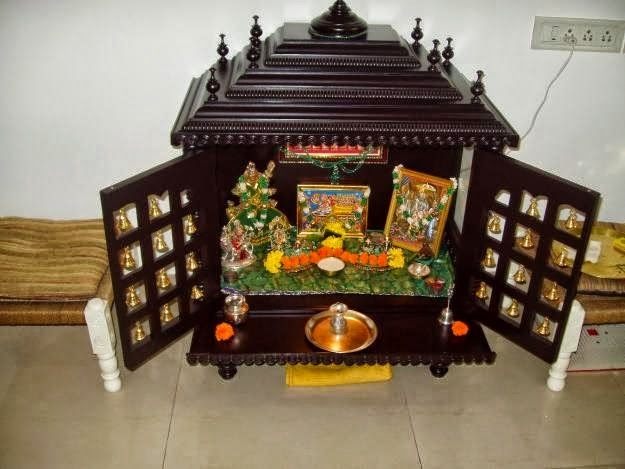 Every person have habit of worship their lords/gods in home temple/ Pooja room.But whom to worship? here is details about which lord to pray on daily pooja, what to offer them, how to do daily pooja. Aries: Your mind is moving. You must have to worship lord Hanuman. Use red color in worship. Taurus: Your nature is stubborn. You must have to worship lord Shiva. You must have to use white sandal in your worship. Gemini: You have dual mind nature. You must have to worship lord Krishna. You must have to offer google incense stick in your worship. Cancer: They are very emotional. You must have to worship lord Shiva. You can include shell in your worship. Leo: They have to do struggle in their life. You have to worship lord Sun. You have to offer water to the Sun. You must have to add roli in it. Virgo: They are selfish and money minded. You must have to worship goddess Durga. You must have to light ghee’s lamp. Libra: They are careless. You should worship lord Krishna. You have to include white flower in your worship. Scorpio: Your life moves very slowly. You have to worship lord Hanuman. You have to offer basil in your worship. Sagittarius: The main problem in your life is speech. You must have to worship lord Sun. You have to include white sweet in your worship. Capricorn: They are very careless about their health. You have to worship lord Shiva. You can use yellow color seat in your worship. Aquarius: They are very helpful which creates problem in their life. You have to worship lord Krishna. You can include white sandal’s fragrance incense stick in your worship. Pisces: They are careless about their responsibility. They have to worship lord Ganesha. You have to include laddoo in your worship. Extra Remedy: If your partner gets too much angry then you must have to keep image of lord Krishna at your home. It should be yellow color. Offer mishri to lord Krishna. Give it to your partner and you also eat it.